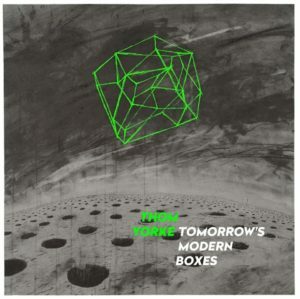 Home Page | Labels | Archive by category "XL Recordings"
Tomorrow’s Modern Boxes is the second solo album by Thom Yorke of the English alternative rock band Radiohead, released on 26 September 2014. 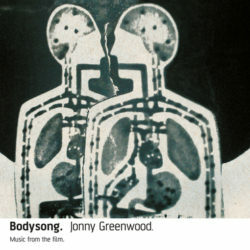 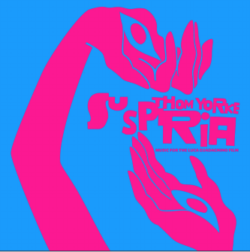 It was produced by Radiohead producer Nigel Godrich, with artwork by Radiohead artist Stanley Donwood. 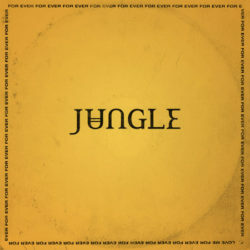 Now a vinyl reissue out on XL Recordings 2017. 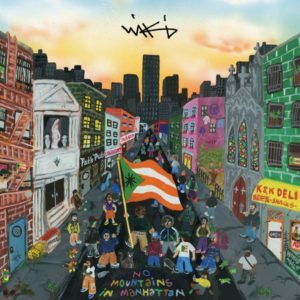 Wiki’s debut solo album is a love letter to New York and features beats and rhymes from Ghostface Killah, Kaytranada, Lakutis, Your Old Droog and many others.